Home > Uncategorized > What Will You Be Paying in Strata Fees? What Will You Be Paying in Strata Fees? Strata fees can vary enormously between different apartment blocks and unit complexes. Multiple factors are taken into account when drawing up strata fees, and it’s important to know exactly what you get for your money. Exceptionally high or low fees need to be investigated to ensure you’re getting value for money. What are strata fees and how are they determined? Strata fees, also called levies, are contributions generally paid quarterly into the strata plans bank account. These fees are used to fund the ongoing expenses of the scheme for things like cleaning, gardening, electricity and building maintenance, plumbing works etc. Strata fees are determined annually by the owners at their Annual General Meeting where they compare expenses from the previous years to form a budget for the year ahead. Administrative fund levies to cover daily running expenses like cleaning, gardening, electricity, annual insurance and general building, plumbing and electrical work. Capital Works Fund levies to cover longer-term maintenance and repairs including things like painting, or unplanned major works like repairing concrete spalling or balconies. Special levies to cover emergencies or unexpected expenses. Special levies are required from time to time to fund either planned or unplanned major works if there is not sufficient money in the capital works fund to cover the costs. What are the average strata fees in NSW? These state that annual levies should fall between 0.8% and 1.2 % of a property’s value where the complex offers facilities, and between 0.3% and 0.7% where the units, townhouses or apartments have few or no facilities. Mid to high-end apartments in NSW have been known to use lack of facilities as a selling point. This allows complexes with no pool, gym or concierge to offer low-end levies for quality apartments. It’s hard to estimate what an ‘average’ levy should be for a building as there are so many variable factors to dissect. These include, the age of the building, how well it has been maintained historically, if there are lifts, pools or other amenities. You can be sure that the more amenities your building has the higher your levies will be to cover the cost of ongoing running costs as well as repairs and maintenance. How are strata levies calculated? When comparing strata fees, it’s important to compare your block with its equivalent in terms of size, age and amenity. Starting with the fundamentals, levies take into consideration the size and height of the building, lighting, parking security and water provision. Older buildings generally need more maintenance, meaning higher levies. What services are offered? Gardening, cleaning, concierge and security systems all come with a premium, along with quality strata title management. Facilities like gym, pool and spa may seem attractive, but you higher levies to cover them should be anticipated. While strata management may seem expensive, the outlay can save large amounts of money in terms of protecting your investment and provide you with invaluable advice on important matters. Poor and chaotically managed complexes often charge higher levies due to wastage, uncollected levies and general mismanagement. As reported on Domain.com.au, units in well-maintained complexes with comparatively high levies are likely to hold both rental and resale values much better than those in shabbier buildings with lower fees. How often do you have to pay strata levies? Strata levies are generally payable quarterly although this something that is decided at your schemes Annual General Meeting by the owners. The levies are then issued by your strata manager in advance of the due date so you have time to pay them. Unscrupulous developers have been known to sell luxury units off the plan with extremely low strata fees and levies, according to Domain.com.au. It’s a real drawcard for buyers who want great facilities with minimal outgoings, but it’s unlikely the low fees will last. Once owners have moved in and life is in full swing, the real problem arises – there’s not enough cash in the kitty to cover bills for maintenance and management. 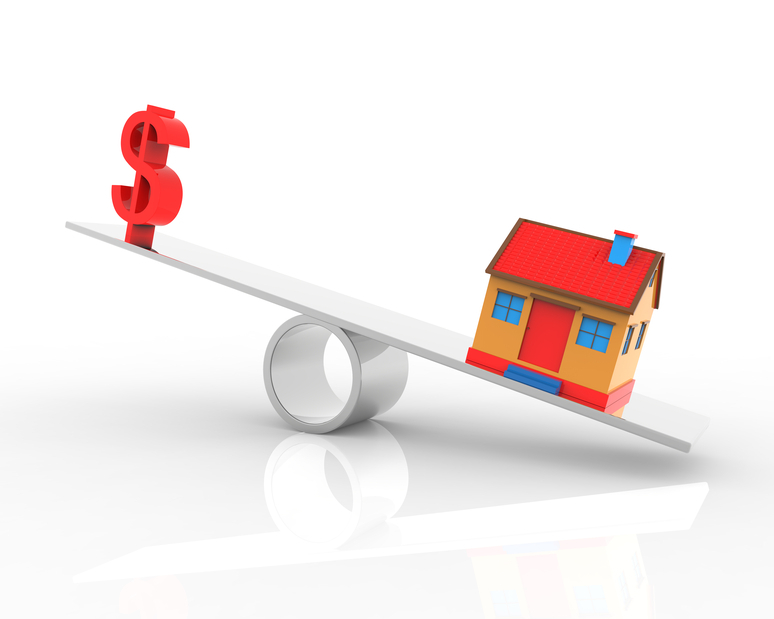 In order to balance the books, levies will have to be raised in line with market value. Otherwise, the state of the apartment complex suffers, as essential maintenance is neglected. If owners decide on self-management to save the cost of expert strata management services, vital legal requirements may be overlooked. If you’re buying a strata property, considering the factors above can assist you to decide whether the levies are fair, unrealistically cheap, or excessive.